New 2019. Accommodation for Couples. 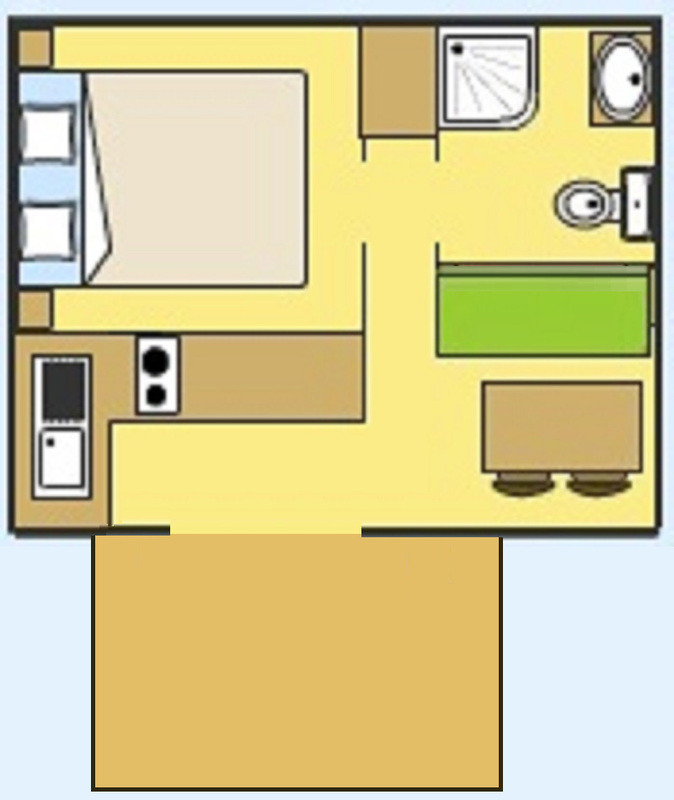 1 room with double bed (140 x 190). Covered terrace (with table & chairs).